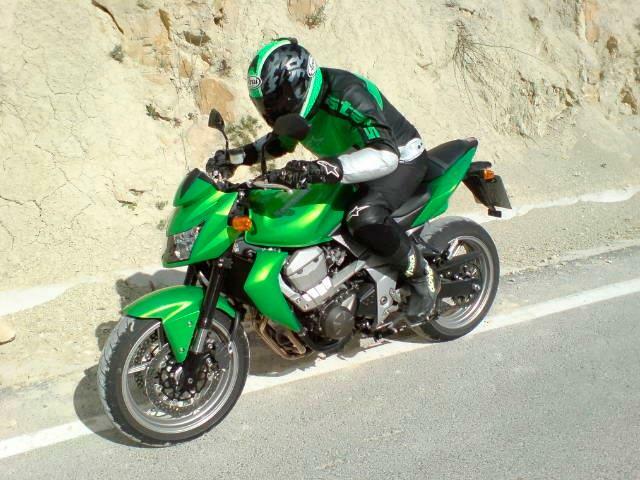 MCN Chief Roadtester Trevor Franklin reports from Alicante, Spain on the launch of the revamped Kawasaki Z750. 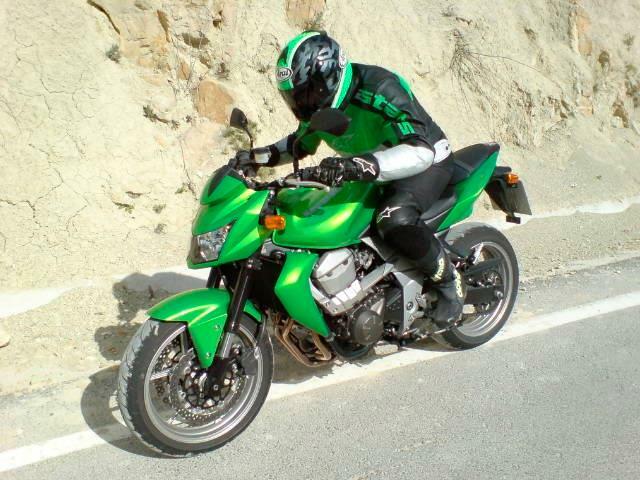 “Kawasaki’s Z750 continues the trend of being an agile performer. Though the previous model never was a great seller in the UK this is one bike the buying public should not ignore. Competitively priced agile handling adds up to a lot of fun for your money. However, if there’s one fault that can be talked about it has to be the budget suspension on standard settings. The speed freaks among us will find it lacking, but it doesn’t take much to put the fun factor back on your face”. Read more in MCN, March 28, 2007.